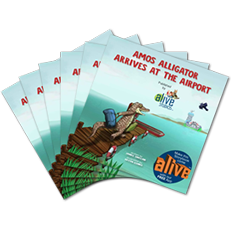 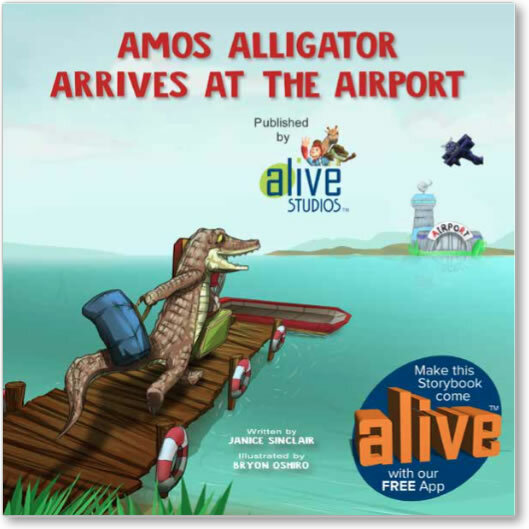 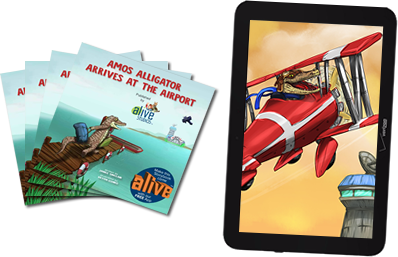 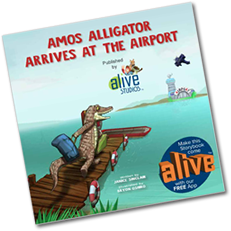 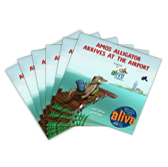 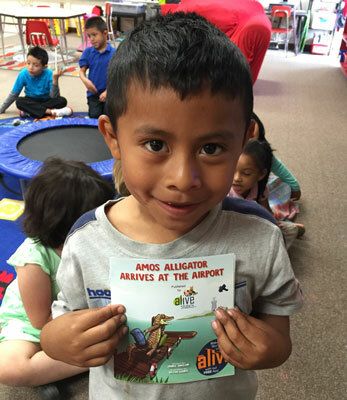 What is the Amos Storybook? 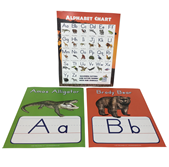 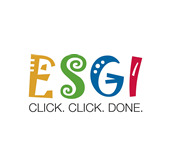 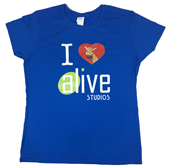 Great for center time and family engagement! 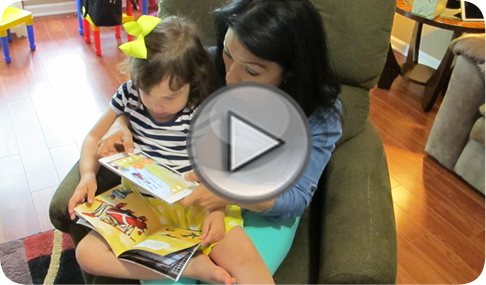 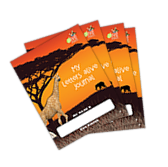 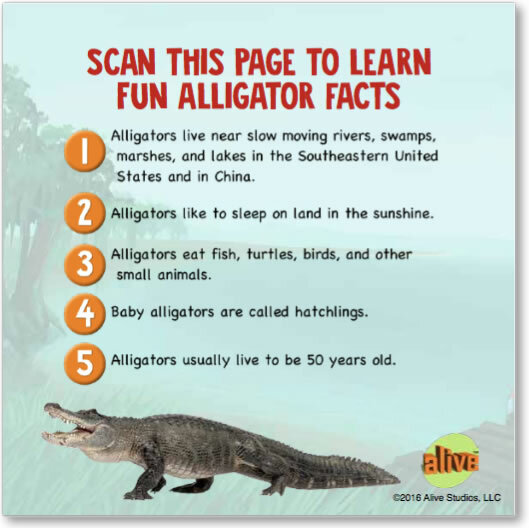 How will this Storybook help my students?